As we noted earlier, in our opinion not many people, even academics, are proficient in Conceptual Thinking. Perhaps because we are not taught to think with the aid of concepts. In following posts we will explore the idea of concepts. What is a concept? To what does it refer to? How does a concept manifest itself? How do I know I am dealing with a concept? What are the origins of concepts? Where come they from and why do they exist at all? 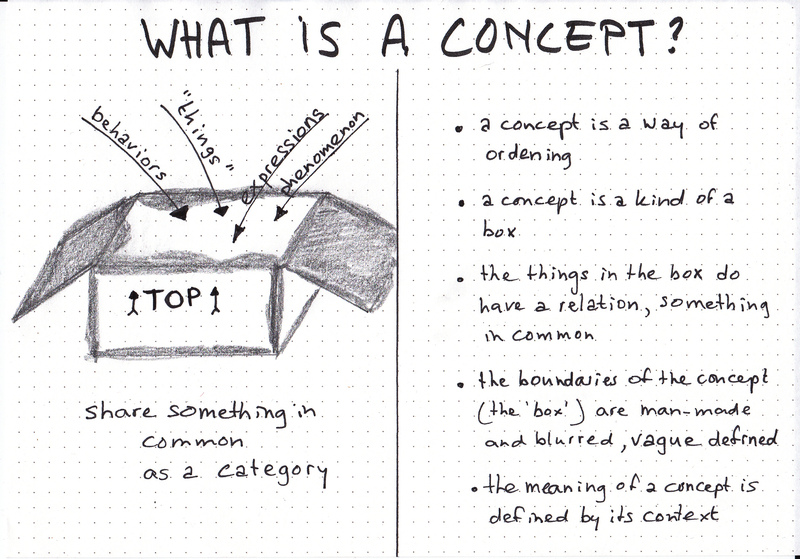 How can we use concepts in our thinking? What are the advantages of thinking in concepts? How can we concisely describe a concept? How can we explain and communicate complex concepts in simple words? How can we escape dominant concepts? We will discover that Thinking in Concepts might be very powerful to hack the thinking of many so called experts. As the subject is rather abstract, we will continue alternating “light topics ” (Thinkibility Nibbles) with heavy topics (Thinkibility Boosts). But don’t worry, concepts seems to be abstract, but in closer view we might conclude they are as real as practical. Moreover, concepts are that real that they can be photographed, as we did. 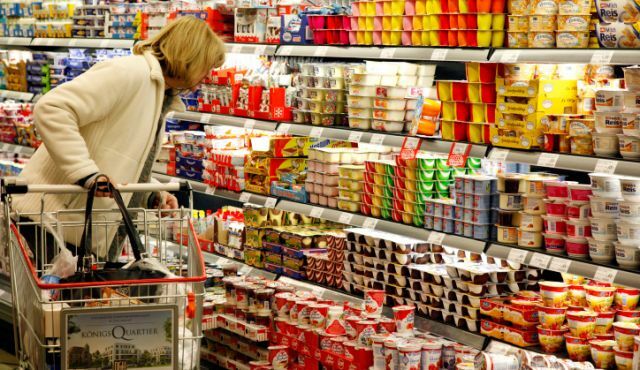 What is the concept of a supermarket? 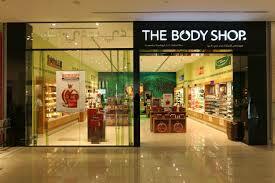 What is the concept of the Body Shop? 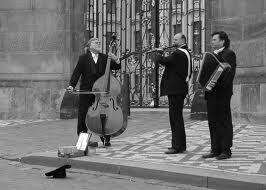 What is the concept of a street musician? 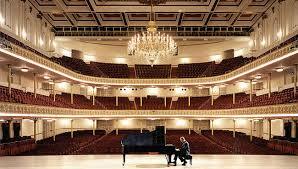 What is the concept of a music hall? 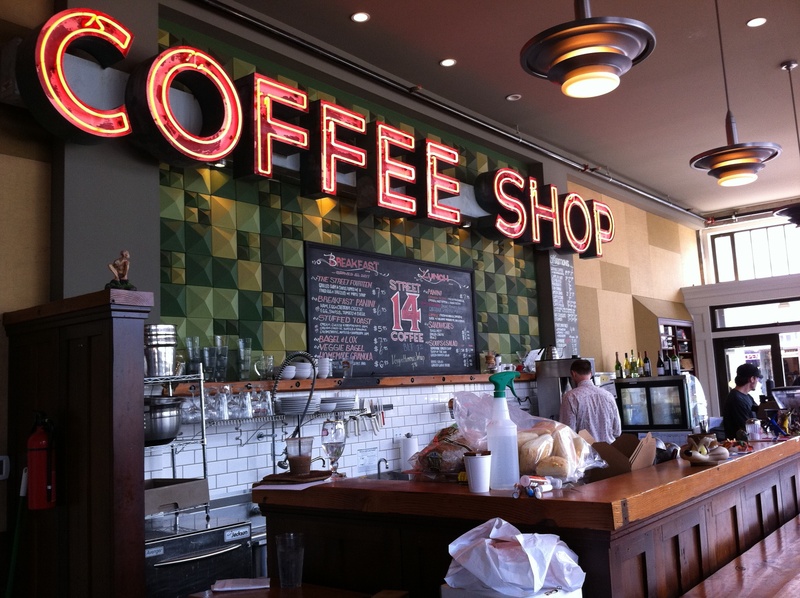 What is the concept of a coffee shop? 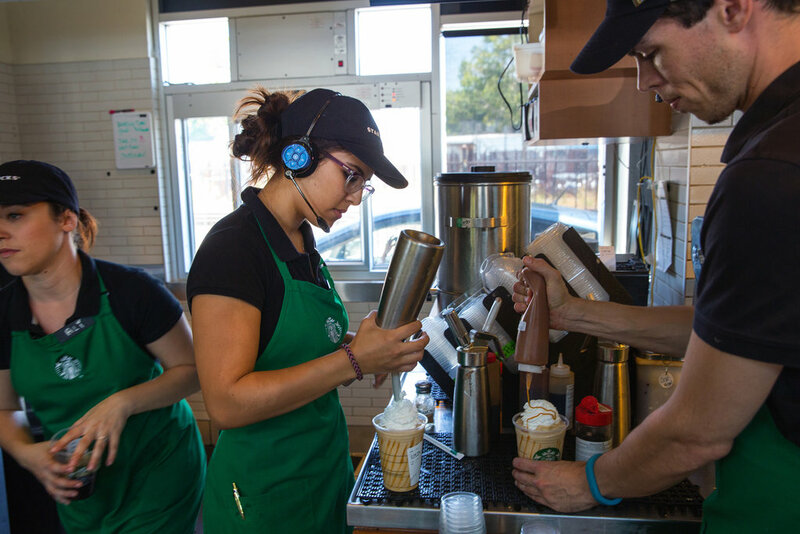 What is the concept of Starbucks? What is the concept of a Michellin restaurant? What is the concept of a Bank, Currency, Money, Assurance, Social Welfare? What is the concept of US Foreign Policy? Humanitarian Aid? For a more in depth exploration of the idea of concept, see Wikipedia. Laugh Yourself to New Ideas!